The Drakes Sign With Team O.S. And TrakPower « Big Squid RC – RC Car and Truck News, Reviews, Videos, and More! Hobbico has announced that they have signed Adam and Ronda Drake to their O.S. Engines and TrakPower factory teams. 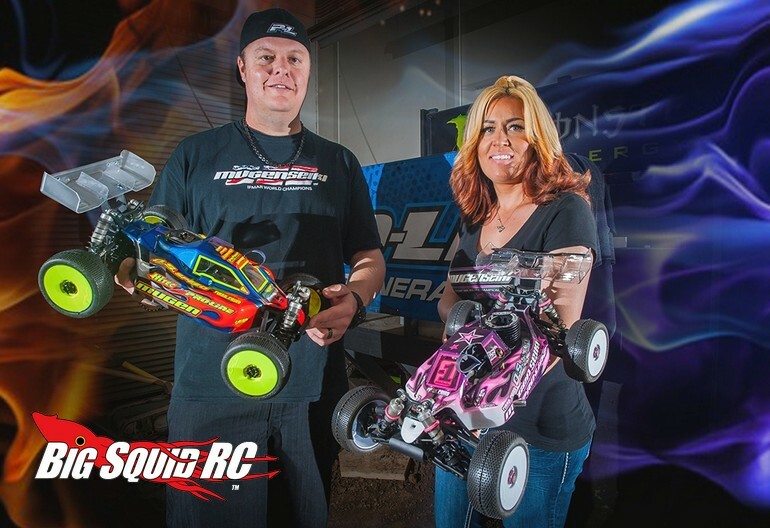 The Drakes are well known in racing circles not just for their speed, but also for being good ambassadors for the sport of rc racing. The next time you hit up a big nitro race, keep an eye out for the Drakes running O.S. Engines and TrakPower support equipment. Click Right Here to read more Hobbico news on Big Squid.